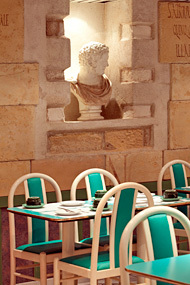 Enjoy breakfast "à la française" in our air-conditioned breakfast room which also has high chairs for small children. 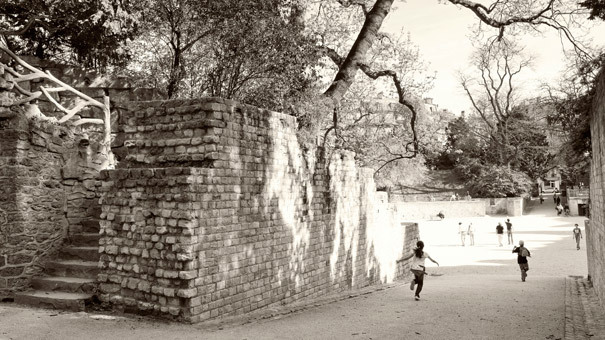 An area steeped in history. 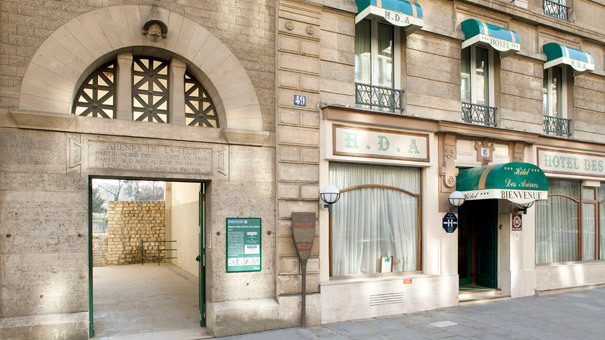 The Hotel des Arènes is located in Paris’s fifth arrondissement which boasts some of the city’s very oldest quarters. 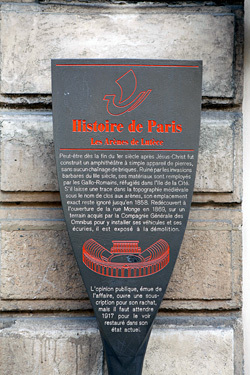 It contains most of the Latin Quarter with its rich heritage of ancient Roman history when Paris was still called Lutetia. 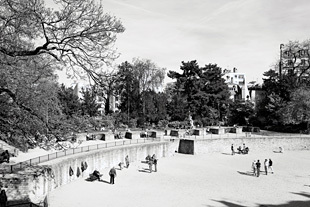 The fifth arrondissement is dominated by universities and culture. 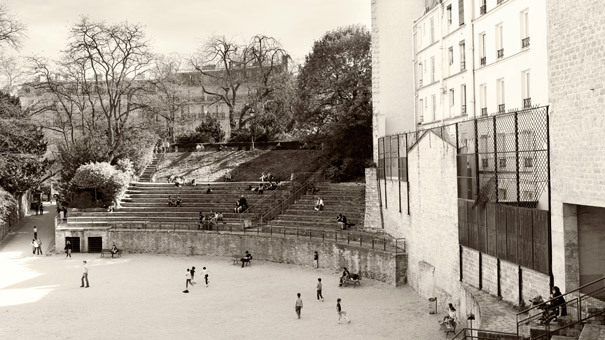 It is full of bookshops and home to the Sorbonne University. 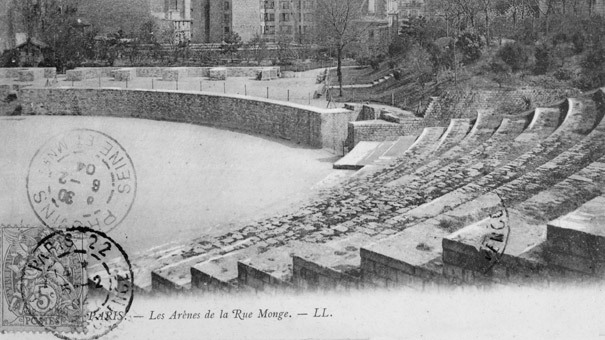 It also has a wealth of monuments like the Cathedral of Notre Dame, the Gallo-Roman amphitheatre known as the Arènes de Lutèce, the Jardin des Plantes (botanical gardens), the Luxembourg Gardens, the Great Mosque of Paris, and the Fountain of St. Michel. 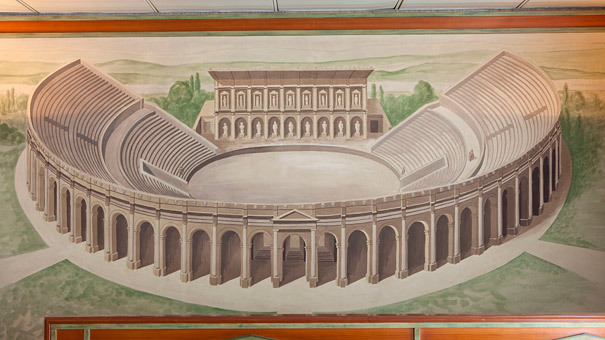 With its 52 comfortable rooms that have all modern conveniences, the Hotel des Arènes welcomes you round the clock. 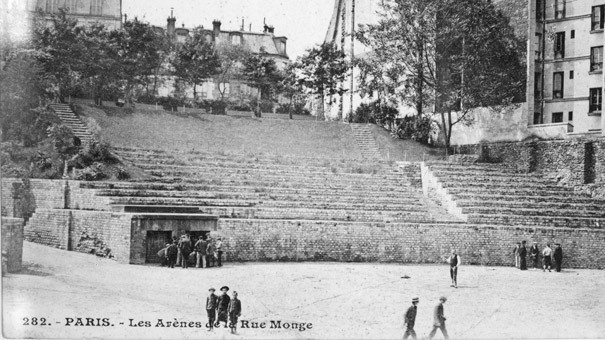 The Arènes de Lutece Roman amphitheatre is close to the Metro station Place Monge on line 7. You can also catch buses 47, 67 and 89, which also serve the nearest hospitals – Pitié-Salpêtrière, Villejuif and Pierre et Marie Curie.